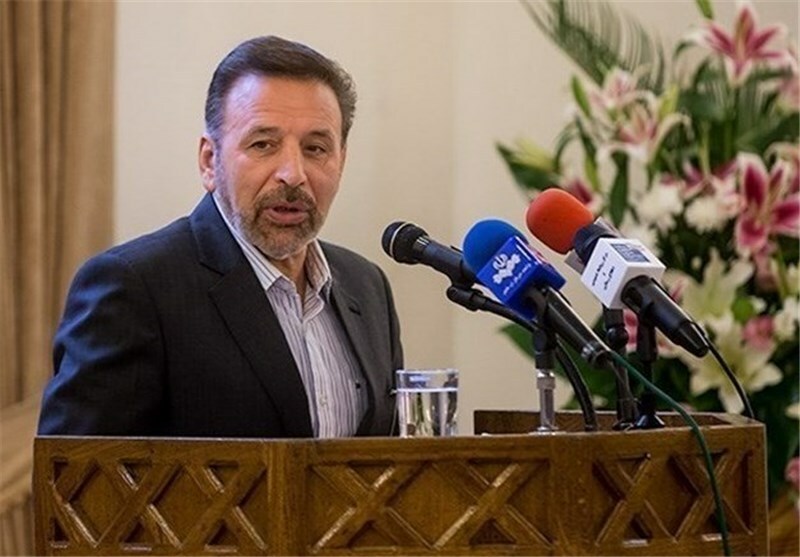 TEHRAN (Tasnim) – Iran’s Minister of Communications and Information Technology Mahmoud Vaezi announced that Tehran and Baku plan to triple the value of bilateral trade by the next year. Speaking to reporters after his Tuesday meeting with visiting Azerbaijani Minister of Economic Development Shahin Mustafayev in Tehran, Vaezi said that during the meeting, the two sides held talks on a whole range of economic issues, including oil, gas, petrochemicals and bilateral trade in various spheres. “Currently, the value of trade exchanges between the two countries amounts to 500 million dollars, which will triple by the next year,” he said. Elsewhere in his remarks, Vaezi touched on other areas of bilateral relations, saying that Tehran sees no restriction on developing mutual cooperation with Baku. In a separate meeting with Mustafayev earlier on Tuesday, Iranian President Hassan Rouhani called for cooperation with the Republic of Azerbaijan in oil and gas industries, saying the two neighbors can begin to invest jointly in the Caspian Sea. 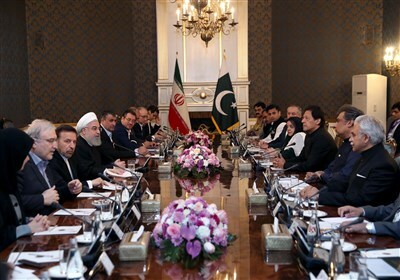 Mustafayev in that meeting hailed the conclusion of diplomatic talks over Tehran’s nuclear energy program, saying that the agreement would benefit regional and international peace and stability. He also voiced Baku’s determination to expand ties with Iran in diverse fields, including energy, commerce, transportation, industry, agriculture, oil, petrochemical industry and banking. A high-ranking economic delegation is accompanying the Azeri minister in his visit to Iran.